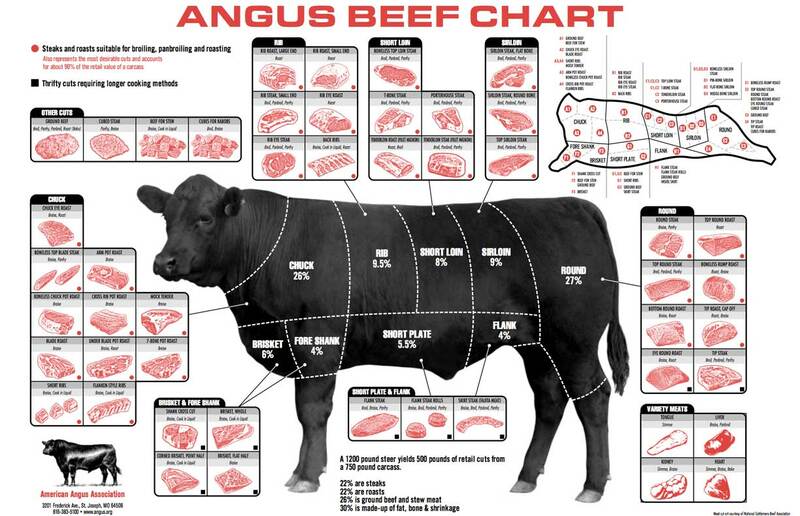 Grass fed, natural, Angus cross beef available. Buy them by hanging weight for $2.50/ lb and you pick your cuts and you pay for cutting and wrapping. Or, buy the cuts from our freezer for 3.00/lb, a minimum of the half the purchase must be hamburger. We are currently SOLD OUT of beef. This entry was posted in Uncategorized and tagged all natural, Angus, Angus beef, grass fed, hormone gree. Bookmark the permalink.